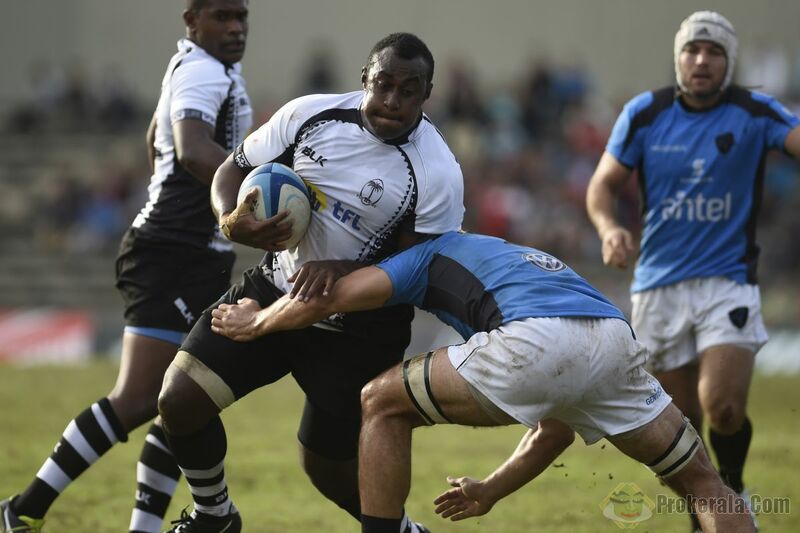 NADROGA prop Peni Ravai had used the loss of his father in 2011 to fuel his campaign to achieve his dreams of playing in Rugby World Cup. The road to success however has not been easy as he seeks to commemorate his father’s memory by performing to his level best in England next month. LEEROY Atalifo is over the moon with his selection to be a part of the national Rugby World Cup team scheduled to compete in England next month. 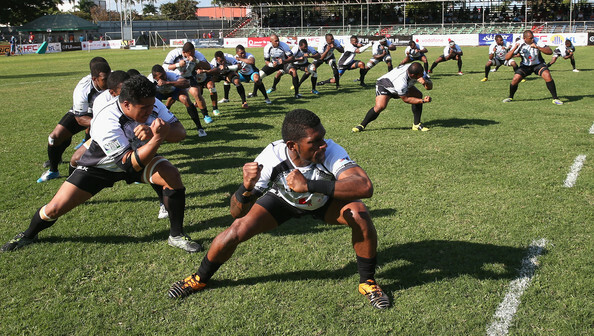 Ravai along with Leeroy Atalifo are the only local-based players to make the final RWC team..
on. I want to encourage you to continue your great work, have a nice evening!